I think the $300 price range is populated with some of the most unique and impressive earphones I’ve come across. Because a lot of them compete very much with earphones priced at a more premium $400-500 though their manufacturers choose to discount them, not due to any performance difference but to imbue them with a greater sense of value. The A8 exemplifies this as an earphone that provides an extremely compelling experience at a modest price, at least as far as earphones go in 2017. For users of cheaper earphones like the 1More Triple Driver or Kinera H3, the A8 is a very reasonable upgrade and even those with vastly more expensive earphones can consider the A8 for its unique presentation, especially with regards to soundstage space, bass extension and rumble. Furthermore, the A8 has an incredibly solid build with a mostly excellent cable and surprisingly uncompromised ergonomics. They are a very well considered earphone in many aspects, only their more polite treble will garner complaints from some. To my ear, the A8 more than makes up for it with an exceptionally dynamic sound that feels more like a home theatre system than an in-ear (in a good way). Those looking for pure fidelity and neutrality will not find it here, but the A8 is nonetheless a nuanced and surprisingly transparent earphone that maintains great versatility and engagement. 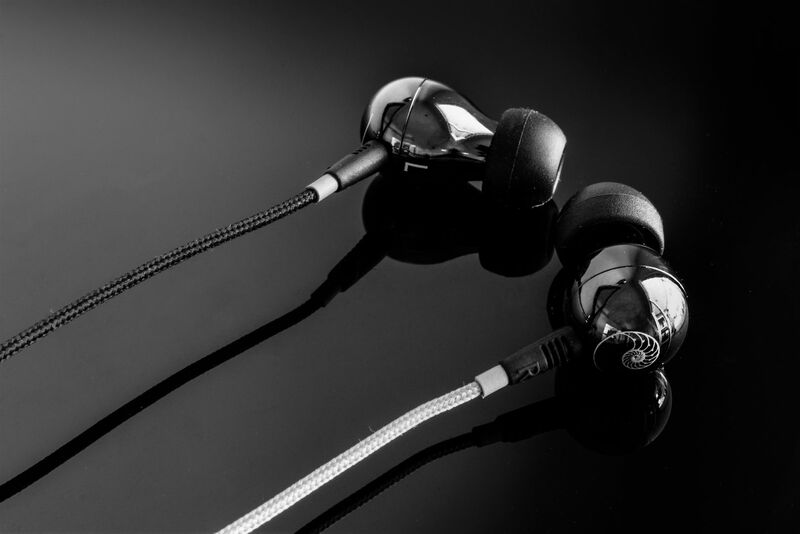 Verdict – 8.75/10, The A8 is an excellent earphone at a competitive price point. Their brass build never fails to impress nor does their subterranean bass response and cavernous soundstage. They aren’t the most detailed, resolving earphone on the market, the BR5 MKII handily scratches that itch, but the A8 is a truly unique experience that finds versatility.